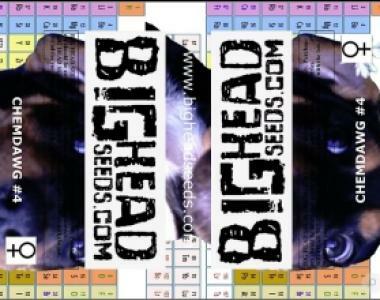 Big Head Seeds - Chemdawg #4. Free US delivery. 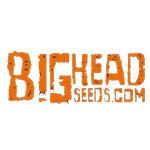 A tall sturdy plant of large light green colas of densely packed sugar frosted buds with an aroma of earthy lemon and a taste of pine and citrus zest. Deep relaxation coupled with euphoria and well being with a chilled out state permeating throughout the mind and body. Creative and Sublime. Good to heavy yields. Treat her well.